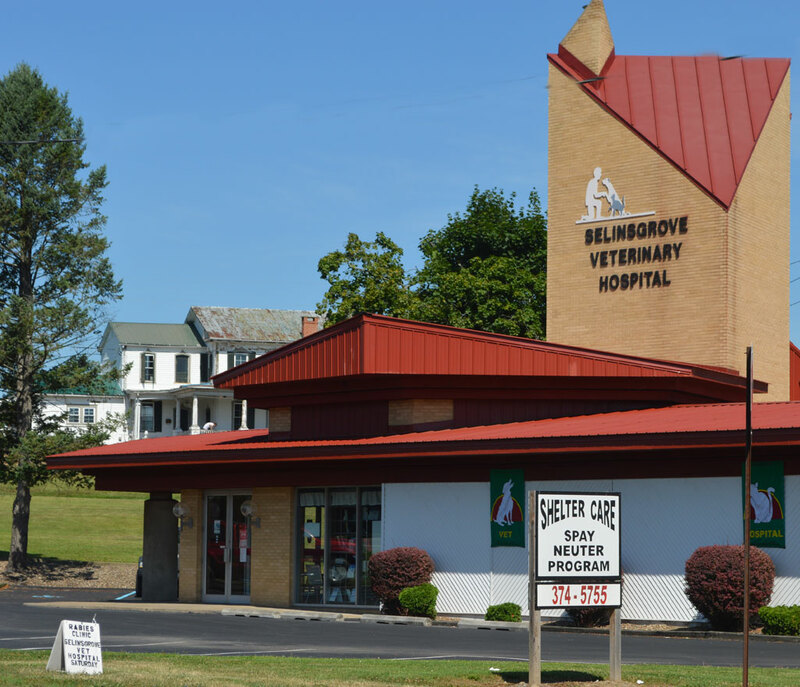 Selinsgrove Veterinary Hospital is a well-established veterinary care facility that provides a wide range of services. Including, but not limited to: comprehensive annual wellness programs, advanced and routine surgical and dental procedures, cardiology, and nutraceutical therapies, ultrasound and diagnostics, the latest and safest anesthetics and delivery systems, and an in-house diagnostic laboratory. Our facility includes an in-hospital surgical facility, in-house x-ray capabilities, and a closely supervised hospitalization ward. We also have professional grooming services.